Today, we’re going to be talking with Hollywood stuntman Dave Macomber about his process of pre-visualizing action (and VFX-heavy) sequences for big budget films like Avengers: Infinity War and Rampage, and how ActionVFX elements play an integral role in bringing his scenes to life. If you’re anything like the ActionVFX team, you love a good end-of-the-world film! But how can you make a unique world believable when you’ve got a low budget and a small crew? Filmmaker Preston Yarger, a fellow apocalypse junkie, wasn’t dissuaded by these problems. Determined to make something bigger than the average film student, he started putting together his vision of ARCH, his thesis project, two years before shooting. ActionVFX Used in Music Videos for TWENTY ØNE PILØTS, Bastille + More! 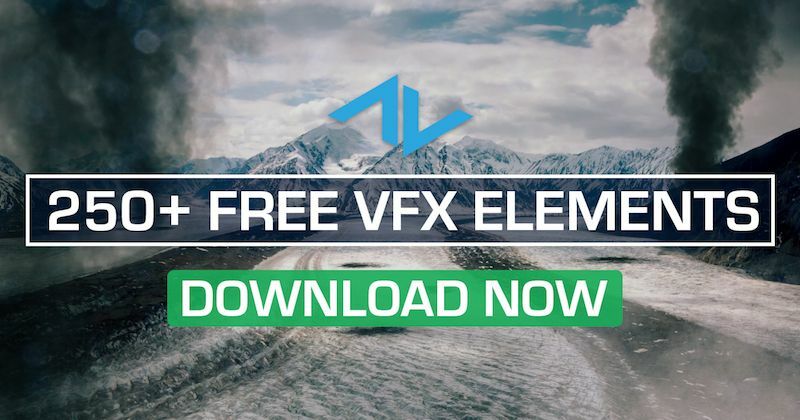 For those of you with a keen eye, you might've noticed that ActionVFX assets are quickly becoming the go-to choice for visual effects related stock footage. Everyday we're seeing our assets being used in bigger and better productions, but it's not only large feature films and network television shows that are taking advantage of our high quality effects. Benuts is a Belgian company that specializes in the creation of visual effects, 3D animation and motion design, with many years of international experience in feature films, TV series, advertising, and music. The team brings together different channels of talents: animators, illustrators, video artists, matte painters, and graphic designers. VFX Legion is a large scale production and VFX studio that utilizes current technology to bring together creatives from across the globe. They recently made use of our assets on "How to Get Away with Murder" and "Legends of Tomorrow." Motion Sickness was looking for all the right assets for a trailer they worked on for the new mobile game, Operation: New Earth. Our stock footage proved to be perfect for helping them burn down a crashed spaceship!